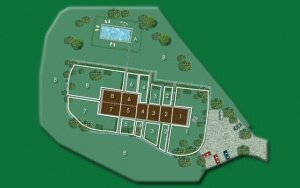 1010 Group of houses with 10Ha of terraced cultivable land situated near a hill top village, Lucca. 598 House with gardens, panoramic terrace, olive tree and vines. 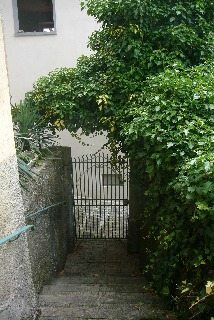 265 Charming town house situated in the heart of Vico Pancellorum, Lucca. 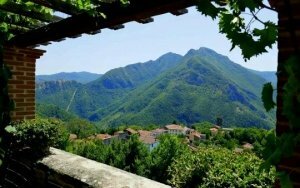 744 Former guest house and bar, of circa 400mq, near to the Bagni di Lucca's thermal baths, with access to hot thermal waters. 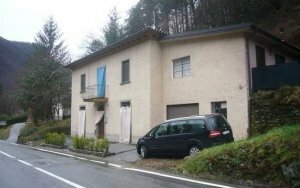 905 Fully renovated house in the village of Casatico, LUCCA. 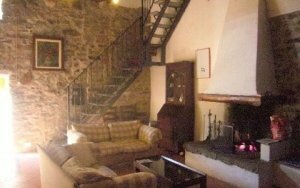 557 This property, located in the hills near the city of Lucca, dates back to the year 1863. 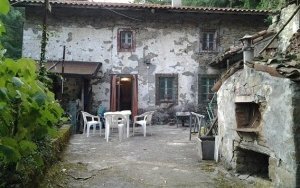 1023 Panoramically situated house, in Barga, LU., with gardens and terraces. 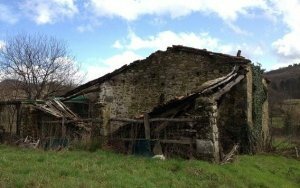 615 A renovated rural property in a secluded yet very accessible area near to Bagni di Lucca. 284 A town house, in the historic centre of Barga, Lucca, recently completely renovated to a very high standard. 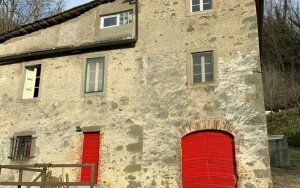 315 A pleasing former mill fully renovate and located near to a stream in a valley near Pescaglia in the province of Lucca. DK188 Fully renovated rural property, with panoramic terraces, overlooking the planes of Lucca. 1125 This pleasing town house, overlooking Piazza Garibaldi, set on 4 levels situated in the historic centre of Barga, Lucca. 783 Historic building on the outskirts of Tereglio, Coreglia Antelminelli, set on four levels with panoramic terrace and gardens. 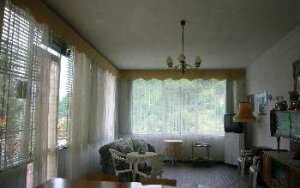 1108 In the close proximity of Barga, in the locality called Diversi, an independent house consisting of ground, first and second floors. Please describe the ideal property what you are searching for. Not all the properties are listed on our website, if you have time outline your property requirements, we would be glad to assist you with your search.